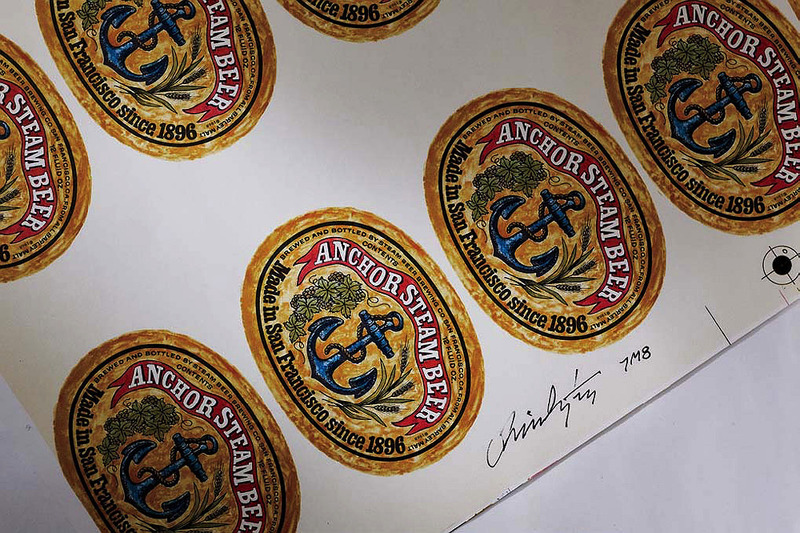 The Smithsonian holds this proof sheet of 1970s Anchor Steam labels signed by brewery owner Fritz Maytag III, credited with starting the modern microbrewery movement. Nearly eight years ago, Theresa McCulla ’04, Ph.D. ’17, crouched in the middle of Mass. Ave., collecting the set of chef’s knives that had fallen from its perch on the back of her bike. The post fits in with her longstanding commitment: “asking big historical questions through the lens of food.” After earning her undergraduate degree in Romance studies, McCulla did a three-year stint as a French and Italian media analyst at the Central Intelligence Agency, while working nights—gratis, for experience—at a D.C.-area restaurant and for a pastry chef based out of a basement in Falls Church, Virginia. In 2007 she moved back to Cambridge, and applied to direct the Food Literacy Project (see Harvard Portrait, January-February 2010, page 43). “That got me back into the Harvard realm,” she says, “but all the while I was working there, I knew I wanted to transition back into academia.” She applied to and was accepted by the American Studies program, and wrote a dissertation (currently being adapted into a book) on the interplay between race and ethnicity and the food industry in nineteenth- and twentieth-century New Orleans. 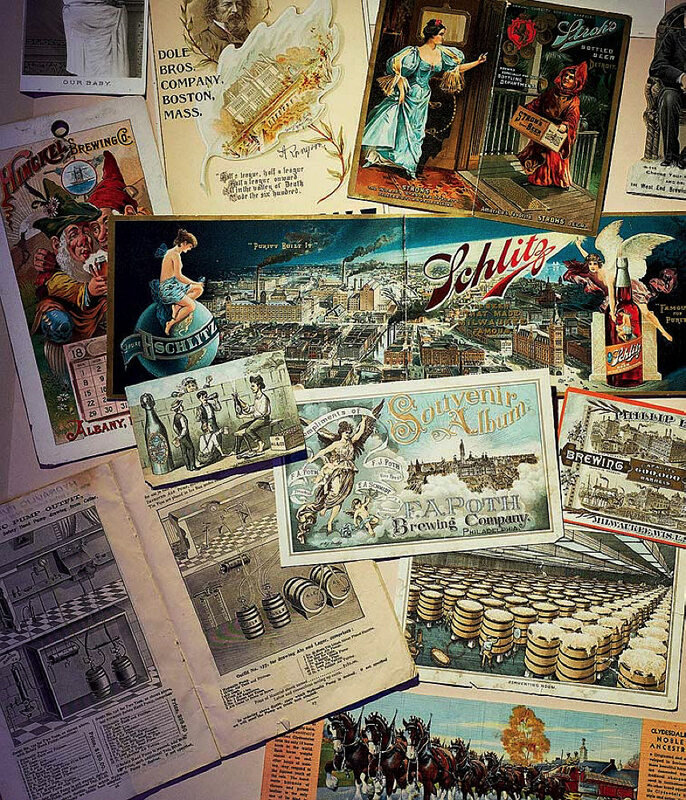 McCulla’s prime focus, however, is on the renaissance of do-it-yourself brewing culture, and the boom in craft brewing that began in the 1960s and ’70s. 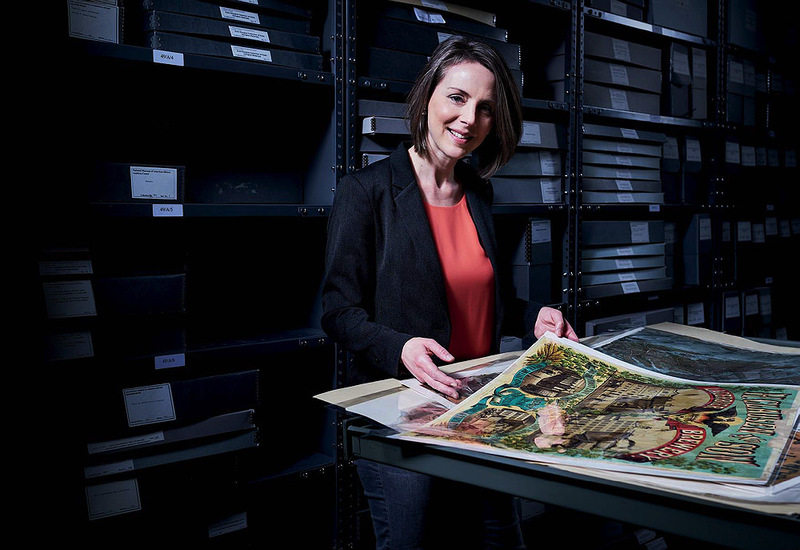 Developing this archive entails research trips to meet the brewers and hops-growers, the old guard and the present-day innovators, who helped create the craft-beer industry we know today—and, of course, asking for objects and documents they’d be willing to contribute to the museum’s collection. Last year, for example, she visited Northern California, the cradle of the American craft-beer surge, where companies like Anchor and Sierra Nevada helped revitalize brewing culture. She conducted oral-history interviews with figures such as Michael Lewis, an emeritus professor of brewing science at UC Davis who brought the academic discipline to the States in the 1960s. During a later trip to central Colorado, she spoke with Charlie Papazian, the godfather of American homebrewing (“If you brew at home, you have his books on your shelves”) and also sat down with Twila Soles, an artisan maltstress providing gluten-free grains like oats to regional operations. Correction: The original text referred to spelt as a gluten-free grain. It is not, and the article has been updated accordingly. We regret the error.